Best Western Dorchester Hotel Blog: Explore Vancouver Island’s best walking trails! Explore Vancouver Island’s best walking trails! Vancouver Island is breathtaking. Covered in lush greenery and rainforests and surrounded by the waters of the Pacific Ocean, you don’t have to work very hard to find sights that you’ll remember forever. Nanaimo is perfectly situated for exploring all sorts of natural wonders. Located in the south of Nanaimo, this park has beautiful groomed walking trails and also a water reservoir that you can swim in! Go for a relatively gentle but rewarding hike around the park and cool off by jumping into the waters of the dam! Locals love this spot and one trip will show you why. This is a short drive from Nanaimo, but absolutely worth the effort. 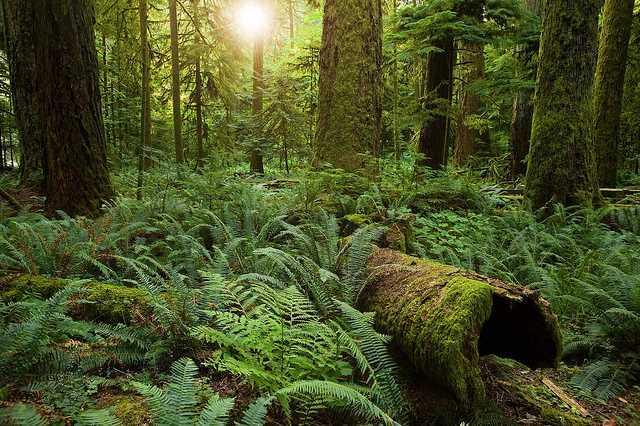 Located in MacMillan Provincial Park, Cathedral Grove is called that because its ENORMOUS trees and lush green inspire feelings of holiness and the sacred. It’s a rare example of a Douglas Fir forest, and the trees there tower so far into the sky that you can’t even see their tops from the ground – they just sort of fade into the light of the sun! Featuring kilometres of walking trails and interpretive posts throughout the park, it’s one of the most beautiful places you’ll ever visit. If you want a really stunning view, then there’s no better place than Mount Benson. The hiking trails are steep, but offer just enough flat stretches for you to catch your breath before the next push! When you get to the top, you are rewarded with an unparalleled view of Nanaimo and its surrounding waters! Pack a picnic and enjoy it at the top! Of course, if you’re visiting Nanaimo for its natural splendour than you’ll want accommodations right by the water. Book a room at the Best Western Dorchester Hotel and enjoy the best of downtown and the city’s harbour!